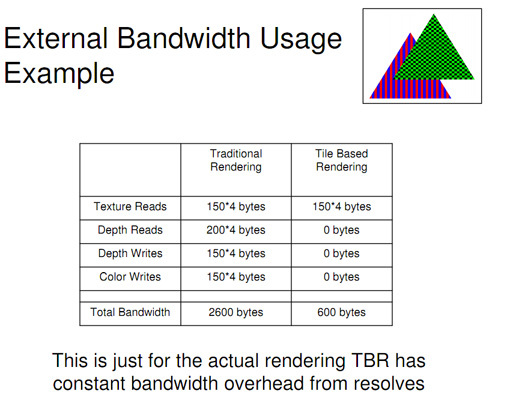 Do you think that taking into account this bandwidth savings, those 12 ROPs would make more sense? 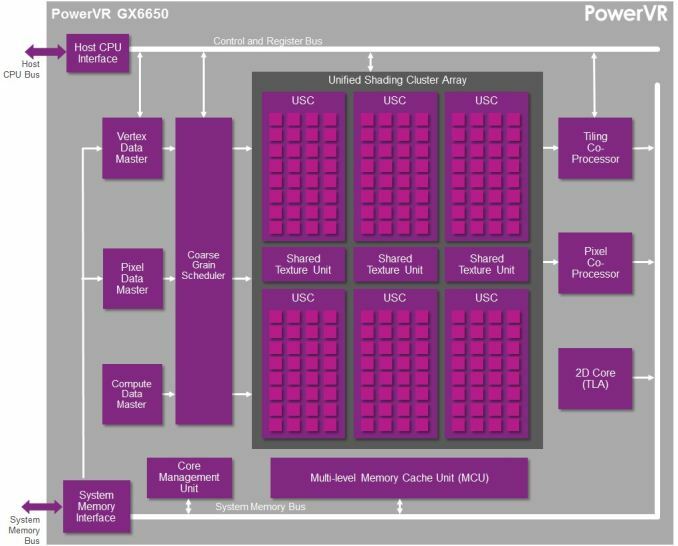 From everything I've seen so far, PowerVR5 Series was more ahead of the competition than PowerVR6 Series is right now. In fact Nvidia has already surpassed them, especially when you consider the full OpenGL 4.4 API support, and Adreno and Mali have become very competitive, too, and Mali T760 should also have around 380 Gflops of performance, along with hardware assisted global illumination.